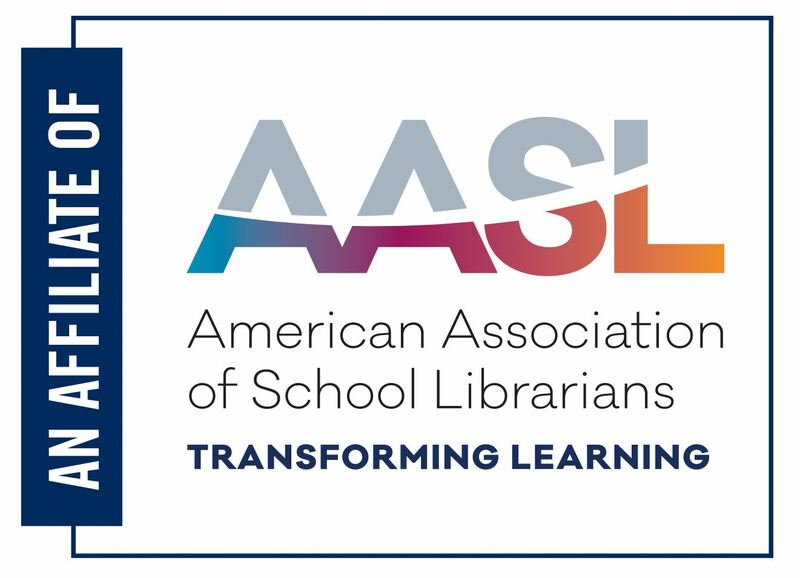 Please use this registration to attend the conference as an award nominee or lunch-only guest of a nominee. Payment: Payment must be received in full by February 22, 2019. 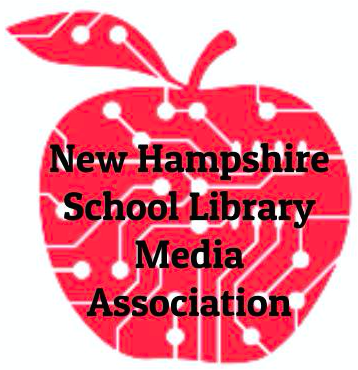 Payment can be made online with a credit card or by check to NHSLMA, PO Box 418, Concord, NH 03302. If payment is not received in full by February 22, 2019, registration may be cancelled. We are not able to accept Purchase Orders. Accommodations:The Marriott at the Grappone Conference Center is reserving a block of rooms for the conference. 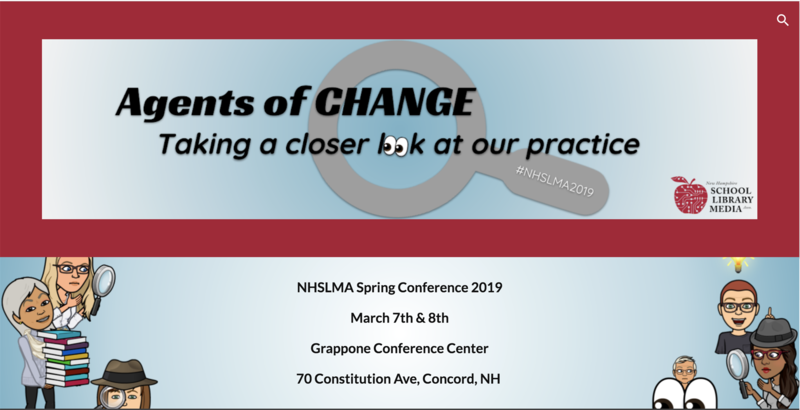 Discounted rate of $129 per night plus tax, use this link NHSLMA Conference Reservation to receive the reduced rate or call the hotel directly at (603) 225-0303 by February 13, 2019. Written cancellation of conference registration must be received by February 22, 2019. 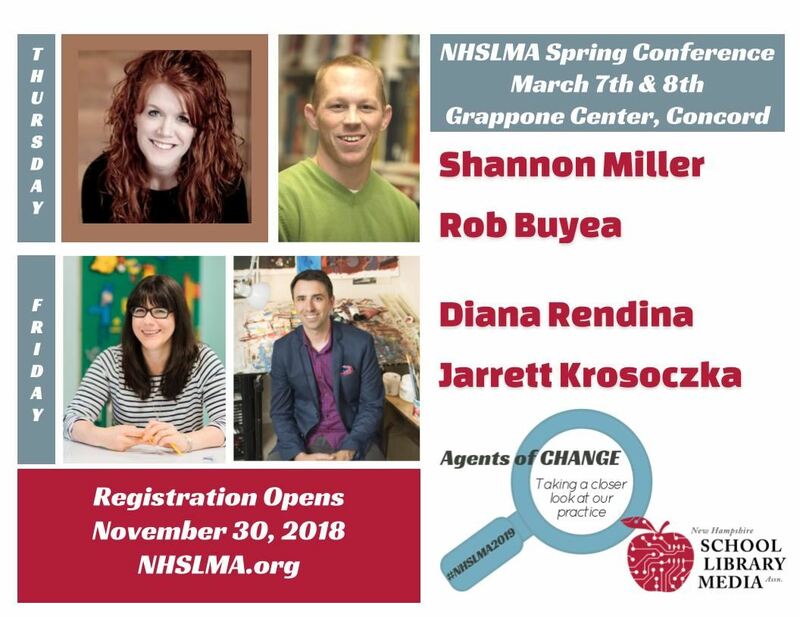 NHSLMA will not issue any refunds after February 22, 2019. Refunds, minus a $50 cancellation fee, will be processed 4-6 weeks from date of cancellation request.